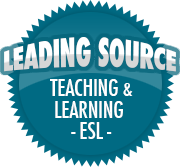 The Power of Feedback: Part Three | So, You Think You Can Teach ESL? In parts one and two of my posts of John Hattie’s and Helen Timperley’s The Power of Feedback, I gave a summary of the meta-analysis. I still feel reading the entire document is worth your time, but if you want shorter synopses, go to those posts. Now, I just want to share some final takeaways from the white paper and begin to make some connections to other sources I have been exploring to improve my feedback to students. 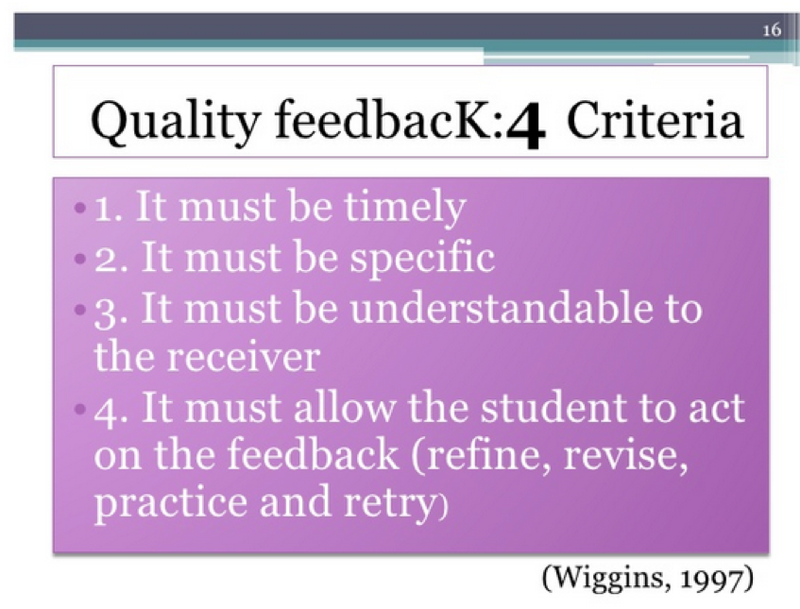 TAKEAWAY #3 from “The Power of Feedback”: If students cannot immediately do something with the feedback, research shows you are wasting your time giving it. This one is common sense really, but the research supports it as well. When students can immediately apply the feedback to improve their work, the feedback is more effective. When it is given for “next time,” little effect is measured.